YAMAZAKI KENMA KOGYO Co., Ltd.
"Mirror polishing" is one of the technologies that Tsubame City boasts to the world. Mirrors without one single distortion make you feel the world of the other side just as if it seemed to be about to dissolve. 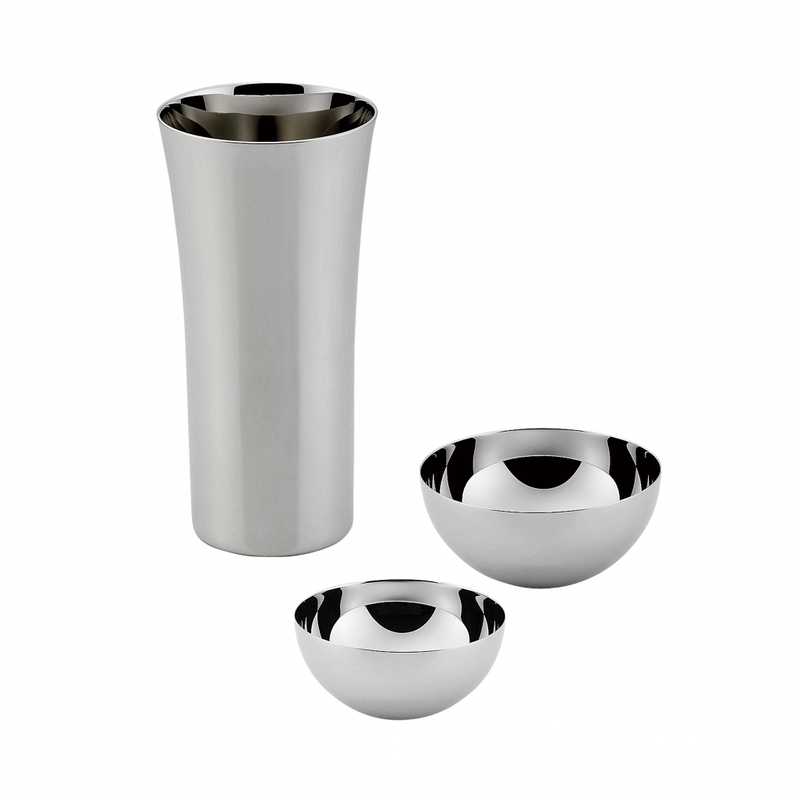 Taking advantage of this technology, here is a stainless cup that will allow you to drink Japanese beer in a more delicious way. Copyright © Tsubamesanjo Brand All Rights Reserved.